ONE COMPANY. ALL THE ACCESS. 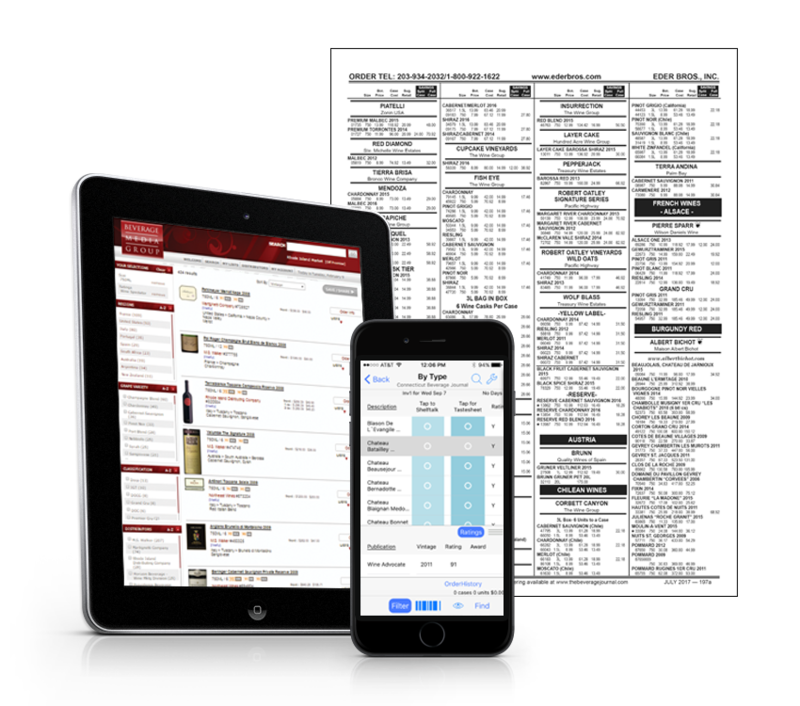 Bar owners and managers, sommeliers and beverage directors get faster, easier access to more product information and real-time pricing data than ever before. 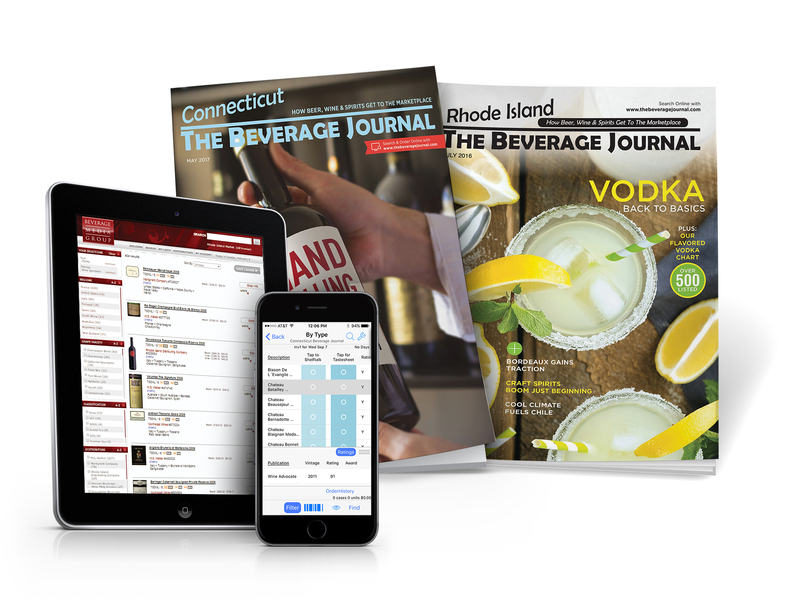 Your annual subscription to The Beverage Journal includes the market resource magazine you have come to rely on, plus access to online ordering via a secure website, and access to download the BevJournal iOS ordering app in available markets. The website and app also provide a suite of tools to support your business, such as creating custom shelf-talkers and tasting sheets. 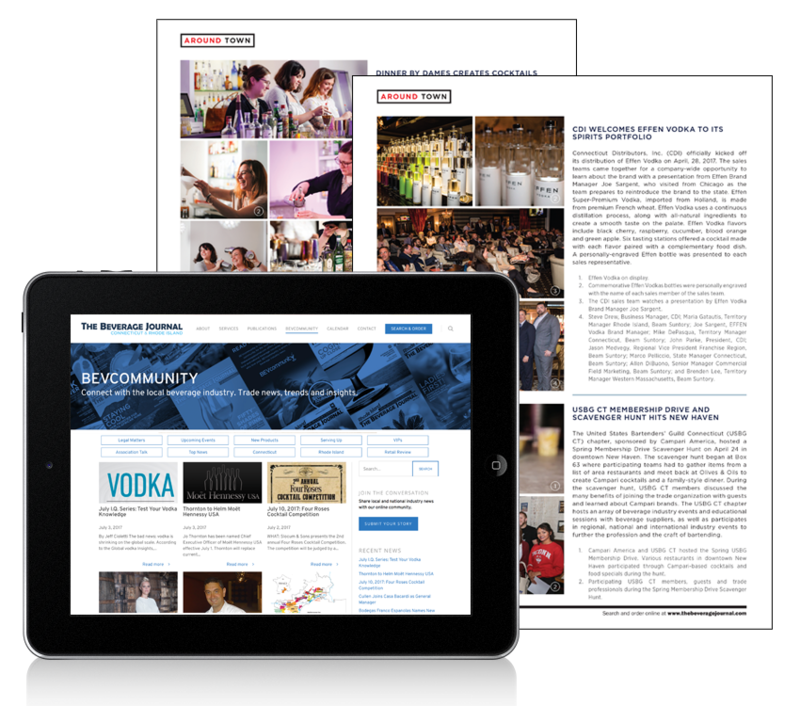 Online access works in tandem with the monthly print Beverage Journal and allows you to work efficiently with your beverage team and your sales reps in new ways towards on-site profitability. 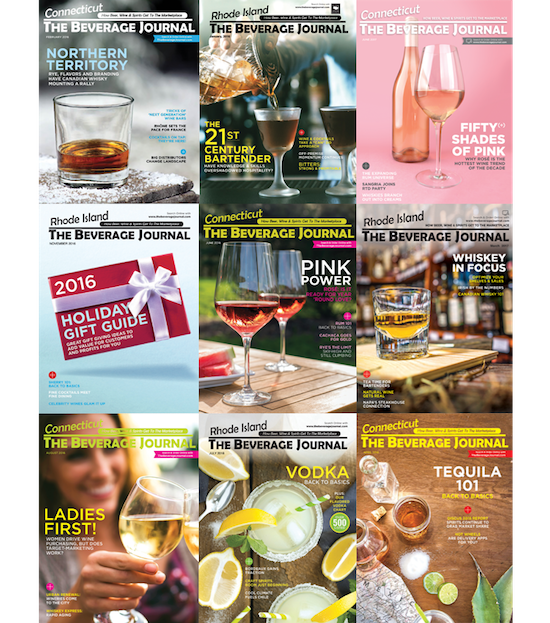 Plan your beverage strategy and order via print, online and iOS. Flip. Scroll. Swipe. The dynamic platform is the most comprehensive online search and order technology available in the market today. OLDE & NEW WORLD INC.
JOHNSON BROS OF RHODE ISLAND CO.